Cotton carrier bags are manufactured to your specifications. 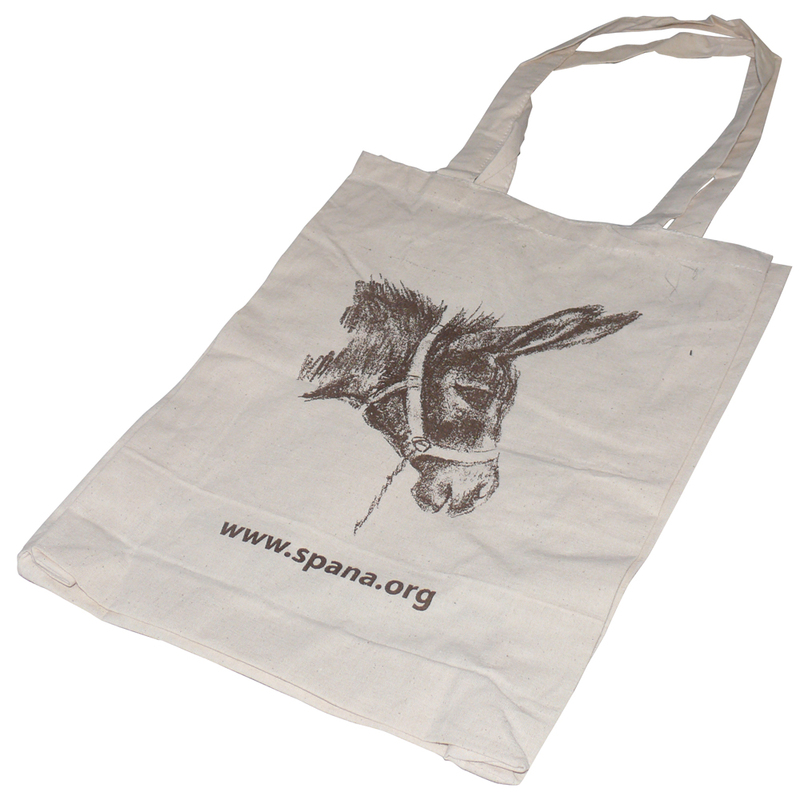 We can customise your carrier bags by material weight, size, design and printing layout. As these are handmade, you can also have pockets or special handles. Natural looking cotton bags are an ideal way to supply your customers with an eco friendly reusable carrier bag alternative. Beckdale.co.uk assist in the creation of customised cotton carrier bag. The Companys fine staff are happy to help managers decide on designer cotton carrier bag. To proceed with choose by material or different styles of , please contact our staff via our contact page.